If you’re like most men, you probably wear cologne to smell good and to become more attractive to women. While we agree that a refined cologne earns you aromatic allure, the power of fragrance goes beyond just that. Wearing good cologne will not only increase your attractiveness, it also gives you a boost in confidence, enhances your mood and allows you to relive memories. A signature scent can be your secret style weapon. Sure, your appearance is important, but your scent is the best way to make a great first impression. Every time you spritz your cologne, you are telling people who you are. Make sure you’re making the right impression with your scent. For those of you who still haven’t found their signature scent, we came up with a list of some of the best smelling men’s colognes. Give these colognes a try and we can guarantee that you’ll get the compliments and the results you’re seeking. Acqua di Gio is one of the most iconic and popular men’s cologne. It is a classic perfume with a scent that is as timeless as a white tee and jeans. Its fragrance is both fresh and sensual, making it ideal for work and casual settings. This cologne is full scorching Mediterranean sun combined with sweet and salty notes of sea water. This classic men’s cologne opens with neroli, green tangerine and calabrian bergamot, followed by aquatic mid notes and then finishes with notes of amber, satinwood and oak moss. Colonia Essenza is a conservative fragrance. This men’s cologne was launched in 2010 as a modern representation of the original Colonia, which was introduced in 1916. Traditionalists may find Colonia appealing, but Colonia Essenza is best suited for the gentlemen that embrace modernity. Colonia Essenza exudes summer. The scent is a standout neroli note, followed by a citrus chorus and then leads directly to its floral heart notes. Bleu de Chanel has a clean, fresh and profoundly sensual fragrance. This men’s cologne is best suited for the man who defies convention and resists the ordinary every day. It has the smell of sophistication. It’s a fragrance that is a little higher on the price, but with the amount of compliments you’ll get while wearing this cologne, the price is actually worth it. Bleu de Chanel has a fresh, woody aromatic fragrance. It contains notes of citrus, “deep blue sea accord”, nutmeg, peppermint, sandalwood, ginger, patchouli, incense, jasmine and labdanum. The perfume was created in cooperation with Christophe Raynaud, Michael Girard and Olivier Psecheux. The scent features notes of mint, blood orange and grapefruit in the top, followed by cinnamon and rose absolute. The base is made of leather, amber, patchouli and white woods. Once combined, the result is an elegant, one of a kind intermingling of essences. The packaging is very luxurious. The bottle is shaped like a golden bar and is decorated with $1 million. Its content is reserved for the privileged buyers. Some will argue that this is one of the best men’s cologne of all time. 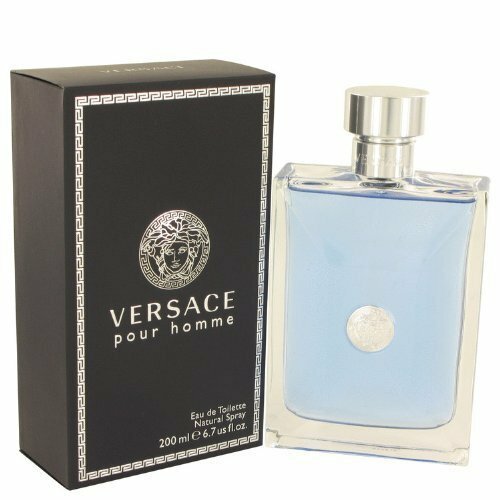 Versace Pour Homme was created by master perfumer Alberto Morillas. This masculine contemporary cologne has a clean, refined scent that is inspired by nature. It conveys the character of today’s men through its aromatic notes. It works well with knowledgeable, passionate and confident men – the picture of a modern man. Top notes are bergamot, neroli and lemon. Middle notes are geranium, cedar, clary sage and hyacinth. Base notes are amber, musk, bean and tonka. Artisan is a citrus aromatic cologne for men. Top notes are greek lavender, aromatic thyme, Mexican tangerine, tangelo fruit and Sicilian Clementine. Middle notes are orange, jasmine, Indian plant murraya and North African orange blossom. The base is woody with notes of musk, georgiawood and kephalis wood. The distinctly masculine flask is housed in what looks like a woven basket; hence, reflecting the art of craftsmanship with a modern edge. 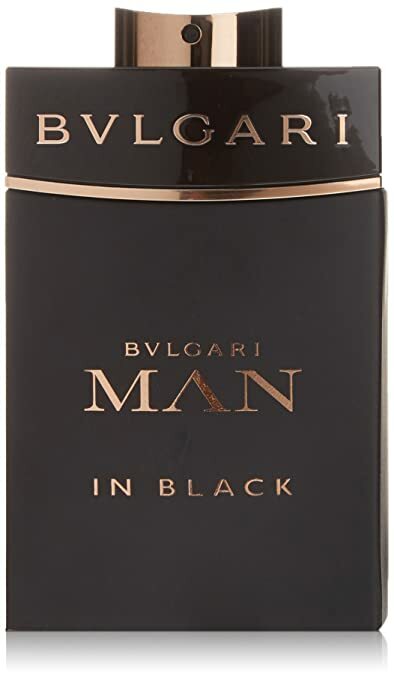 Bvlgari Man in Black is an intense composition woods, spices, leather and amber. It was inspired by the myth of the birth of Vulcan, the god of earth. Bvlgari Man in Black has a daringly charismatic, sensuous and masculine fragrance that suits the modern man. It is something you can wear year-round. It is one of those colognes that stand out from the countless mass-market offerings out there. Armani Code is an oriental spicy fragrance for men. It begins with clean top notes of bergamot and lemon, followed by the mid notes of pepper and olive flower. If you are looking for a men’s cologne that would get lots of compliments, this would be a great option for you. It is one of those fragrances that women love. The warmth it brings makes people nearby inch in just a little bit closer.